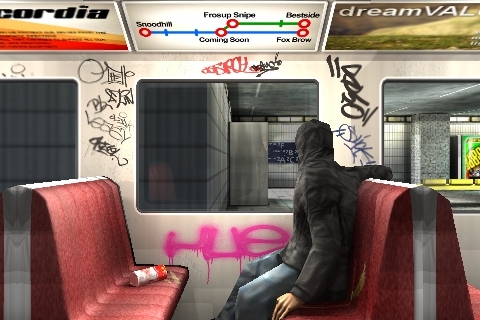 Take a journey with a graffiti artist through the underground transport system, as they battle through their inner demons on a mission to rectify a previous art crime. 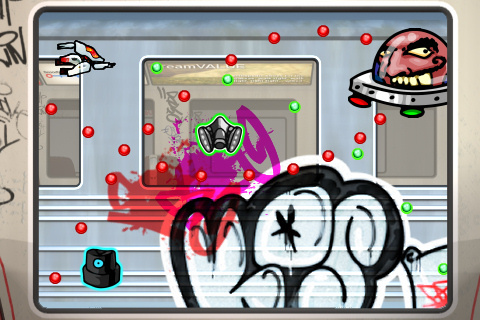 Fight your way through a series of street art inspired levels and lift the curse that seems to haunt their every move! 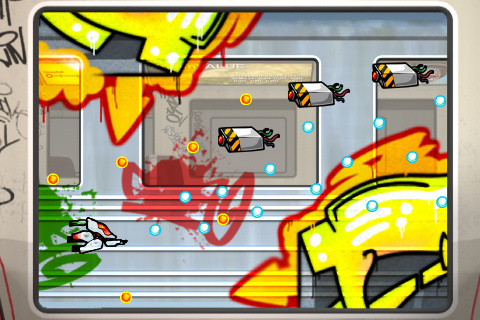 OUT NOW for the iPhone and iPod touch – Underground is a horror/graffiti themed side scrolling shoot em up.